Randy Stokes has always had a passion for great food and exceptional service, 16 years in large wholesale bakery brought Randy to take his passion to the next level. Randy purchased the Barn Door in November 2011 and embraced the rich tradition and great customers that have made The Barn Door a historical landmark in San Antonio. Randy’s family his wife Darcie and daughter Randi, are very supportive of his passion and great experience. Randy urges his patrons to stop him and say hello and share stories while dining at the Barn Door. 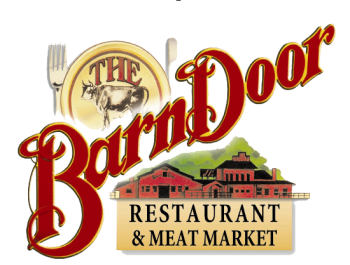 “I realize that people have many choices when it comes to dinning and I am extremely grateful that people chose the Barn Door. I am a take the bull by the horns guy and vow to make your dinning experience, one to remember” Randy Stokes.